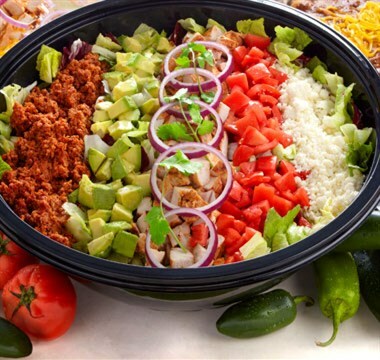 We Cater The Best Mexican Food in McKinney, TX! 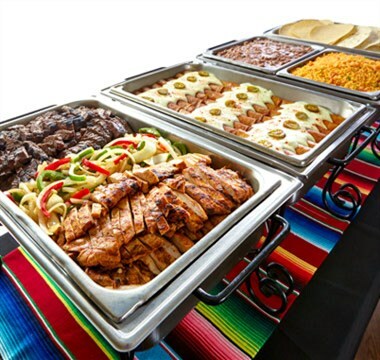 Setup & Retrieve: Our catering service includes setup and chafing dishes. Equipment will be retrieved once the event has ended at the guests' convenience. 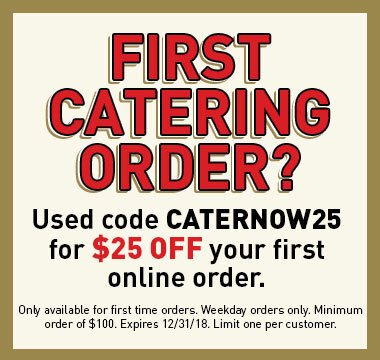 No server provided.